Just need to get out of the house? Would you like to start dancing competitively? 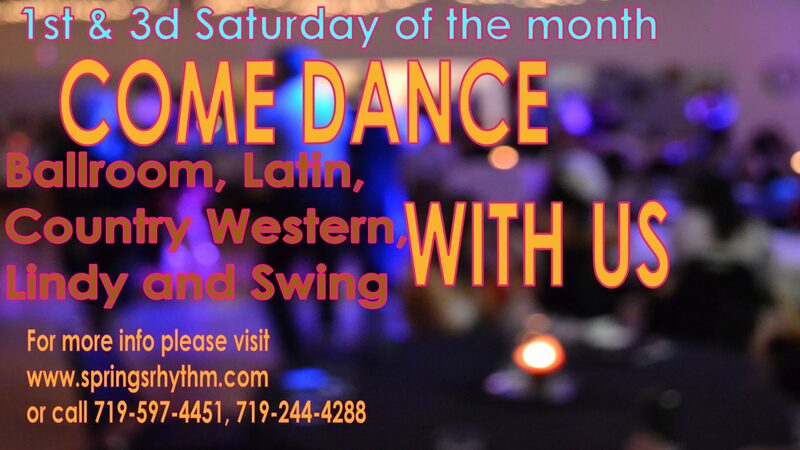 Whatever your reasons, Come Dance With Us at Springs Rhythm Dance and Event Center. 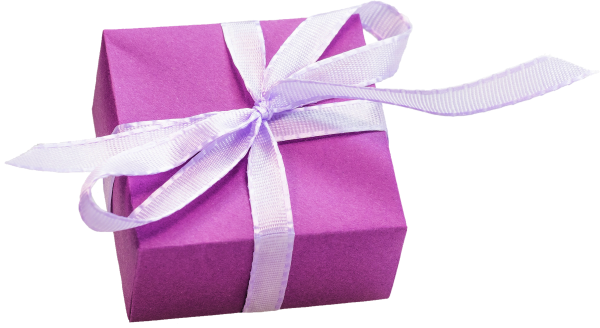 We can take care of you! 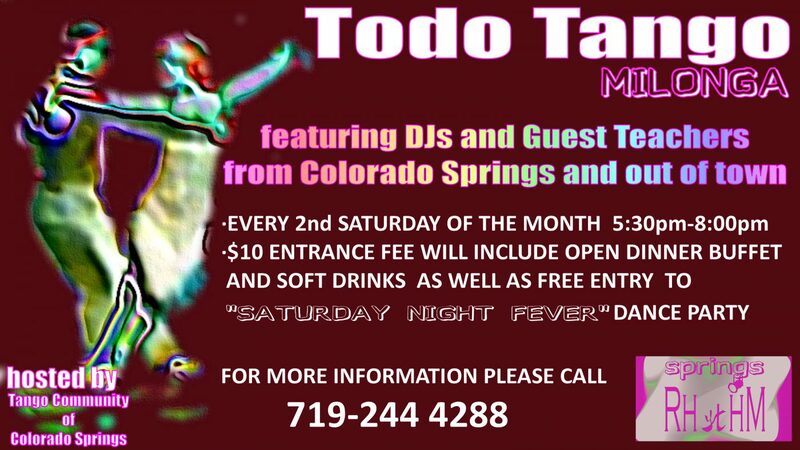 We offer Colorado Springs’ most popular dance classes and private lessons including Ballroom, Salsa, Country Western, Latin, Swing and Wedding dance lessons. 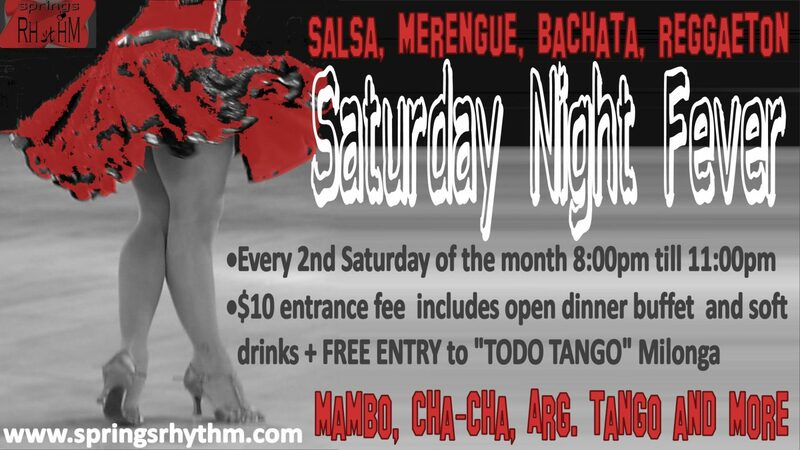 Why not try out a Salsa or Latin class possibly take a private Ballroom lesson? Our beautiful dance studio is well equipped for all of your dancing needs. All of the instructors at Springs Rhythm are professionally trained to ensure that you get the highest quality instruction available. 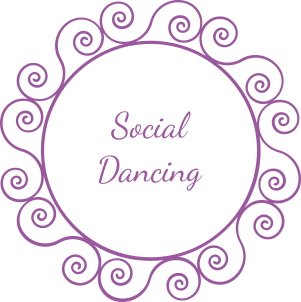 Social dancing is particularly suitable for those just getting started, those who would like to learn the skills necessary to feel comfortable and confident dancing in any setting such as a night club, corporate event, wedding or party. 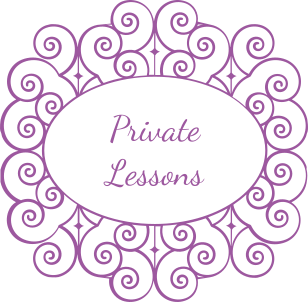 Private Lessons give you the most for your minute as they are usually taken individually or as a couple (though up to 6 people is permitted) with an instructor. Individual attention ensures the most rapid and thorough absorption of the material YOU want to master. Additionally, privates are far easier to manage for those with irregular hectic schedules. 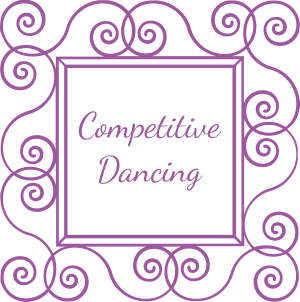 Competitive Dancing is a highly stylized and more disciplined form of competitive DanceSport as seen on TV. This style can take your dancing to a higher level with endless possibilities, and is just as much fun as social dancing.